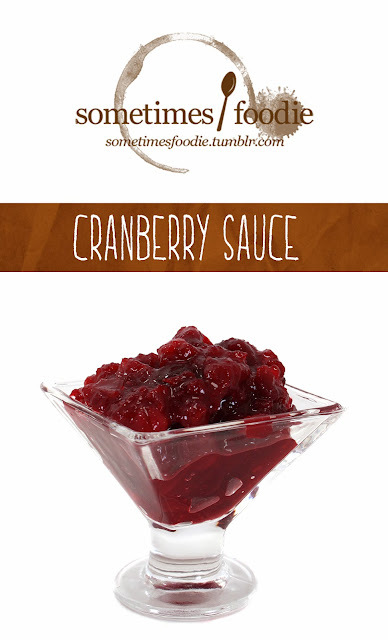 My Uncle is hosting Thanksgiving, which is a tradition in our family, so I made a few side items to contribute. No Ginger: In the recipe, Chef John even warns the viewers not to omit the ginger, but... I did anyway. (I'm such a rebel.) I have cooked with fresh ginger in the past and my family hated it. Since it is such a strong flavor, I didn't add that either. Everything else was done according to the recipe, and the results were delicious! 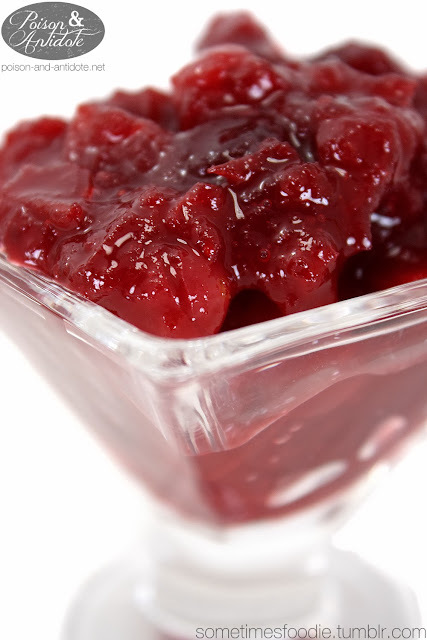 This cranberry sauce is sweet, tangy, and it has a healthy dose of cinnamon. If you're not a big fan of cinnamon, you might want to use half a stick instead of a whole one, personally I love the flavor. What recipes are you making this year? I hope you all have a fantastic Thanksgiving and I'll see you tomorrow!